Yarrabee Farms is owned by Craig Lang, a Republican fundraiser. 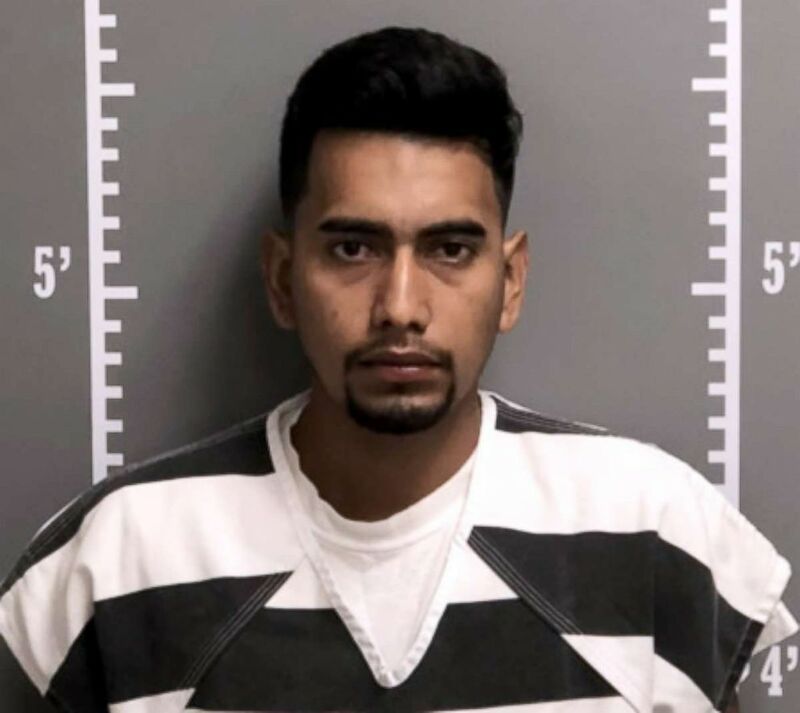 Yarrabee Farms, the Iowa farm that employed the suspect charged with killing Mollie Tibbetts, defended its vetting of Cristhian Bahena Rivera late Tuesday. The farm says Rivera passed the government's background check and it had no idea he was an undocumented immigrant. Rivera, who the Iowa Division of Criminal Investigation said Tuesday afternoon is responsible for the 20-year-old University of Iowa student's death last month, was called an "employee in good standing." "This individual has worked at our farms for four years, was vetted through the government's E-Verify system, and was an employee in good standing," Yarrabee Farms said in the statement. "On Monday, the authorities visited our farm and talked to our employees. We have cooperated fully with their investigation." E-Verify is an online system run by the U.S. government for employers to check on the eligibility status of its workers. The system checks records from the Social Security Administration and Department of Homeland Security, which Immigration and Customs Enforcement (ICE) falls under, to make sure an employee is legally allowed to work. Rivera has worked at the farm for four years, the company said. It is unclear how Rivera passed the E-Verify system. Rivera is an undocumented immigrant from Mexico, U.S. Immigration and Customs Enforcement said, and a detainer was issued for him on Tuesday. The Department of Homeland Security said Rivera has been in the country "between 4 and 7 years." (Poweshiek County Sheriff's Office) Cristhian Bahena Rivera is seen in this undated booking photo. "We are angry that a broken immigration system allowed a predator like this to live in our community, and we will do all we can bring justice to Mollie's killer," Iowa Gov. Kim Reynolds, a Republican, said in a statement. Yarrabee Farms is owned by Craig Lang, the former president of the Iowa Farm Bureau and an active member of the Republican Party in the state. Lang also ran for Secretary of Agriculture in Iowa on the GOP ticket this year. No one in the June 5 primary received 35 percent of the vote, but Mike Naig -- and not Lang -- was chosen to run on the Republican ticket in November at a June 16 convention, according to the Des Moines Register. Lang also previously served from 2011 to 2013 as president of the Iowa Board of Regents, which oversees the state's public universities, including the University of Iowa.